Milgard Windows & Doors are locally-manufactured in a variety of energy-efficient styles. 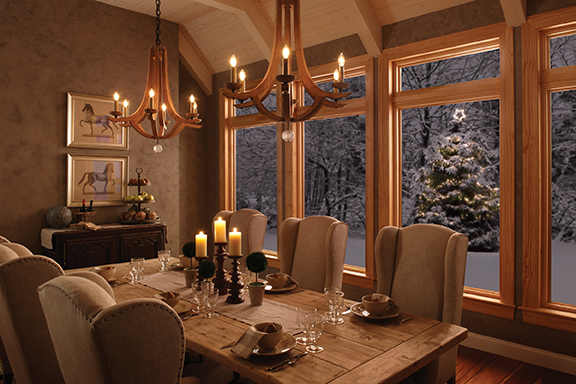 Whether you choose Vinyl, Painted Vinyl, Fiberglass or the time-honored look of Wood windows, you’ll experience the warmth, comfort and energy efficiency that a Milgard window provides. Milgard offers a full lifetime warranty, including free glass replacement if a pane breaks FOR ANY REASON. 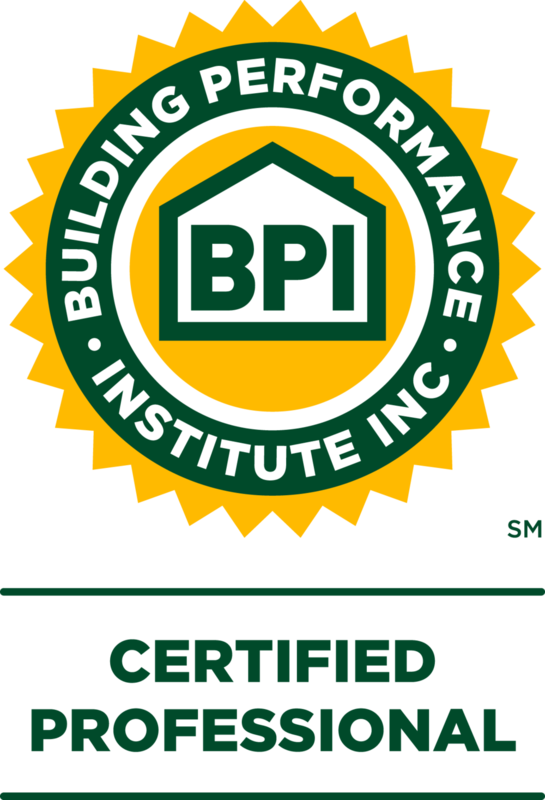 Our window installers have been trained and certified by the American Architectural Manufacturers Association, meaning you can rely on them for accurate measurement, expert consulting and perfect installation. Your new windows will look like they’ve always been there! 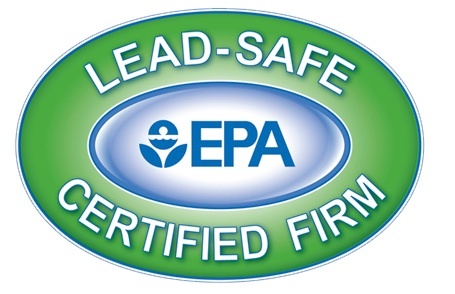 Milgard low U-Values meet or beat eligibility requirements for cash-rebate programs like Energy Trust of Oregon and Clean Energy Works Oregon. What do those U-Values mean? You’ll see and feel the difference through improved comfort, reduced condensation, and lower energy costs. Insulating ability is measured by the window’s U-value. Since heat flows from warm to cold in the winter, heat flows from you home interior through the windows to the colder exterior. The reverse occurs in the summer. The lower the U-value, the less heat flows through the window. *Low-E coated windows are recommended because they transmit virtually the same amount of daylight as uncoated windows, but help keep the heat in during the winter and out during the summer. Installing ENERGY STAR-qualified windows lowers energy bills and saves you money over older single-paned and even newer double-paned, clear-glass windows. Milgard offers a FULL LIFETIME WARRANTY for as long as you own your home PARTS & LABOR INCLUDED.